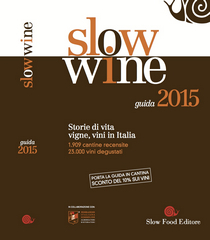 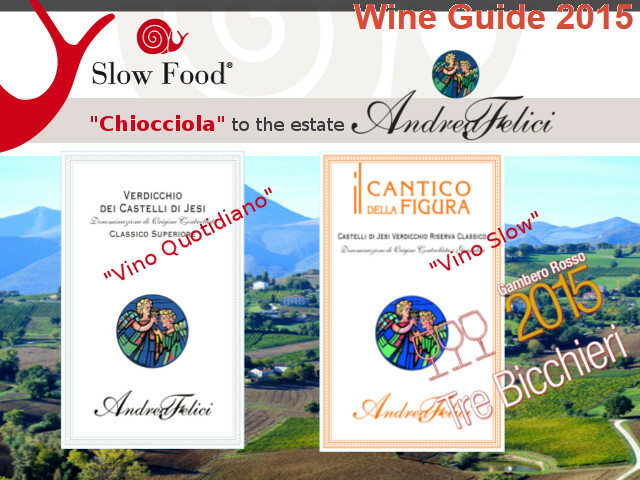 by the by the 2016 Slow Wine guide for their exceptional wines and adherence to the Slow Food philosophy. 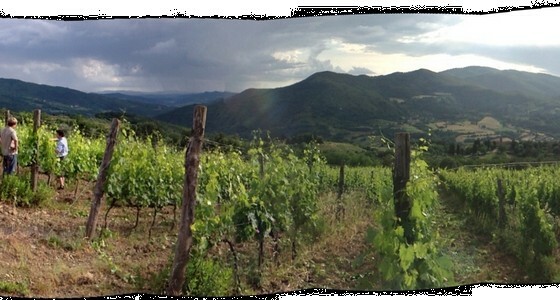 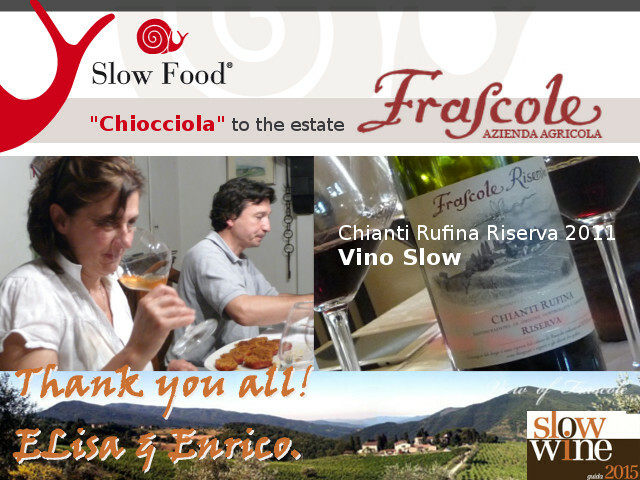 The Frascole estate received the Chiocciola award by the Slow Wine 2015 guidebook. 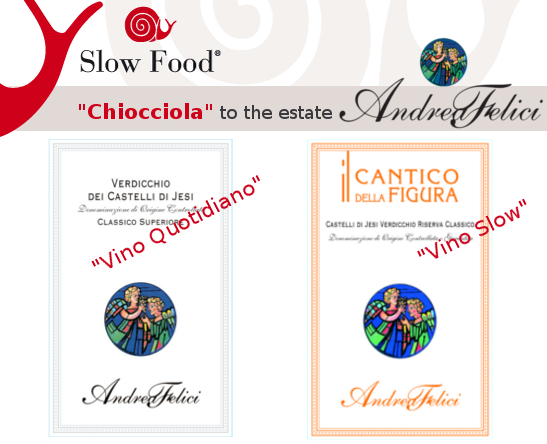 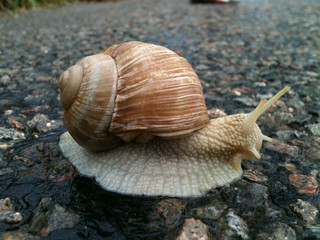 Home » Posts tagged "Slow Wine"